Court ruling finds State Lands Commission thoroughly vetted plans to build saltwater-to-freshwater conversion plant. SACRAMENTO—Orange County Coastkeeper’s legal challenge of the process to bring a desalination plant online on the Huntington Beach coast was rejected, according to a Supreme Court ruling made available to The Log on Jan. 14. A group of environmental organizations – O.C. Coastkeeper, California Coastkeeper Alliance and California Coastal Protection Network – petitioned a Superior Court judge in Sacramento to effectively block the Poseidon desalination plant from being built by stating the project violated the public trust and, therefore, should not have the State Lands Commission’s blessings. Sueyoshi added O.C. Coastkeeper’s allegations of public trust doctrine violations were based in previous arguments and discussions. The judge added a Supplemental Environmental Impact Report properly covers the project’s subsurface intakes. 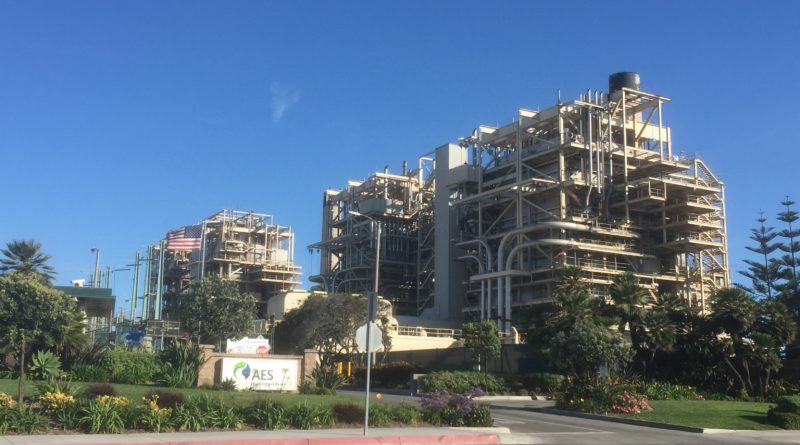 Plans to build the Poseidon plant on Pacific Coast Highway at Newland Street in Huntington Beach also does not require additional environmental review, according to Sueyoshi. The Superior Court ruling coincided with a Reuters report stating desalination plants are harmful to the environment. Doyle’s article cited a United Nations study, released on Jan. 14, showing desalination plants pumped out 50 percent more salty brine (142 million cubic meters) on a daily basis than previous estimates to produce 95 million cubic meters of freshwater.